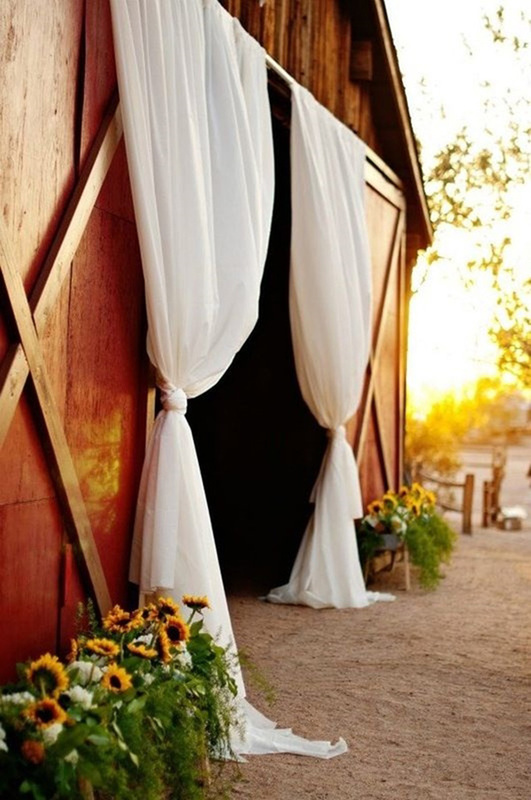 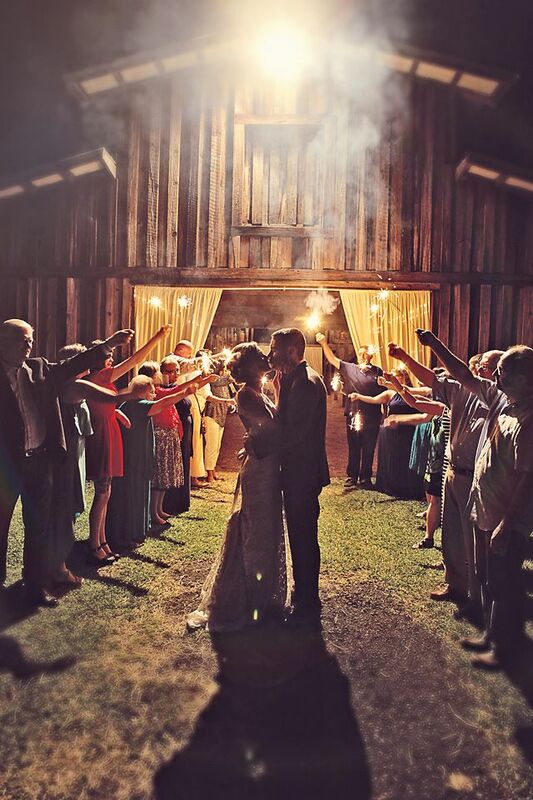 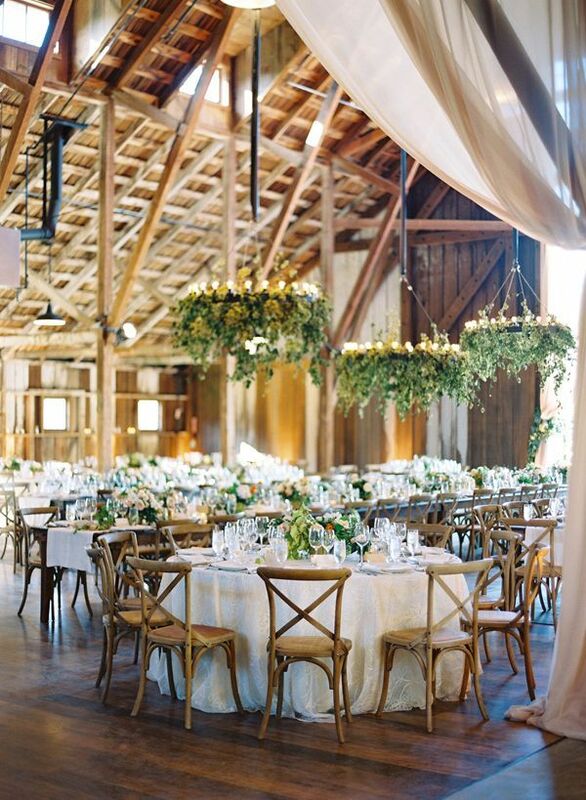 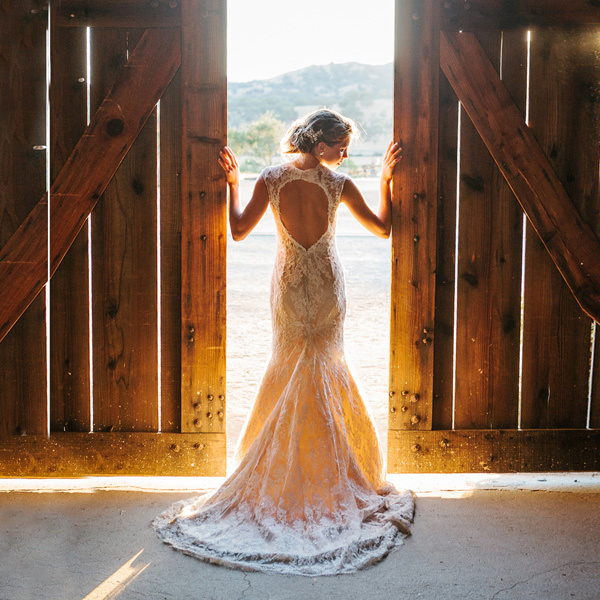 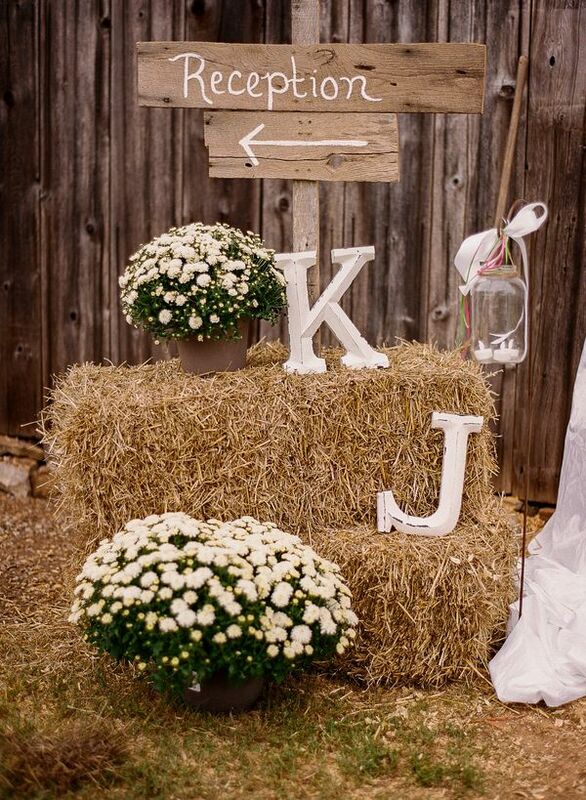 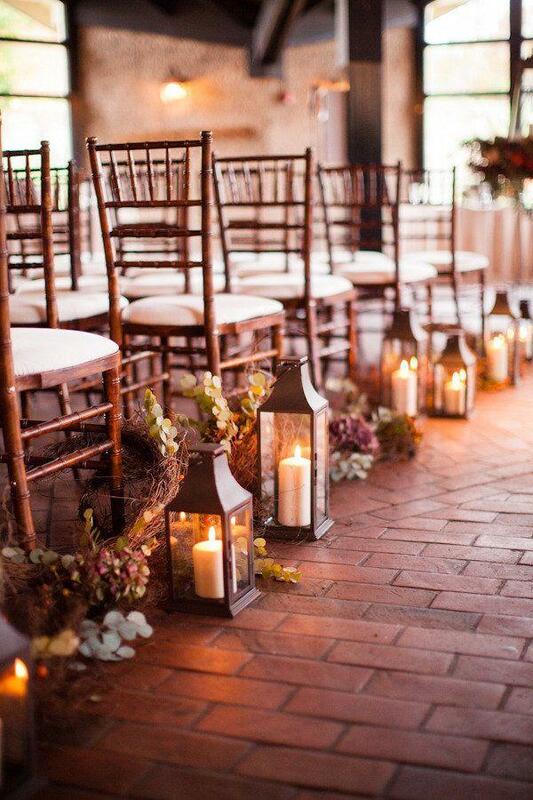 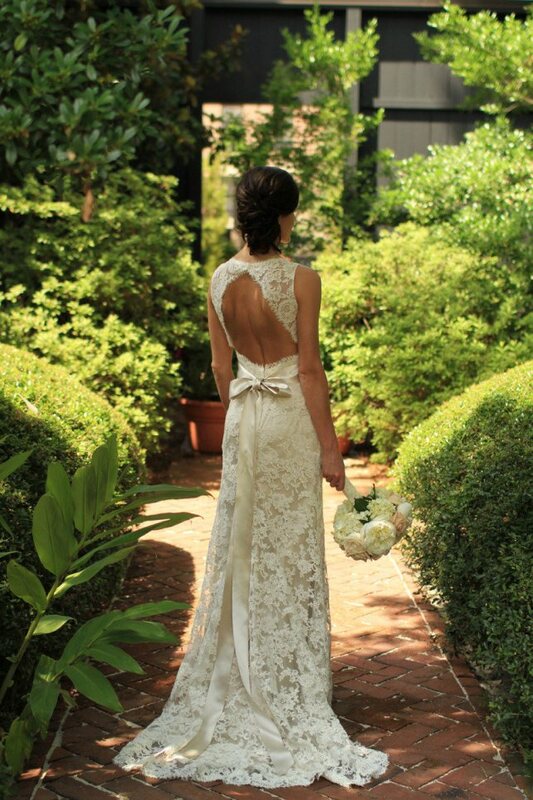 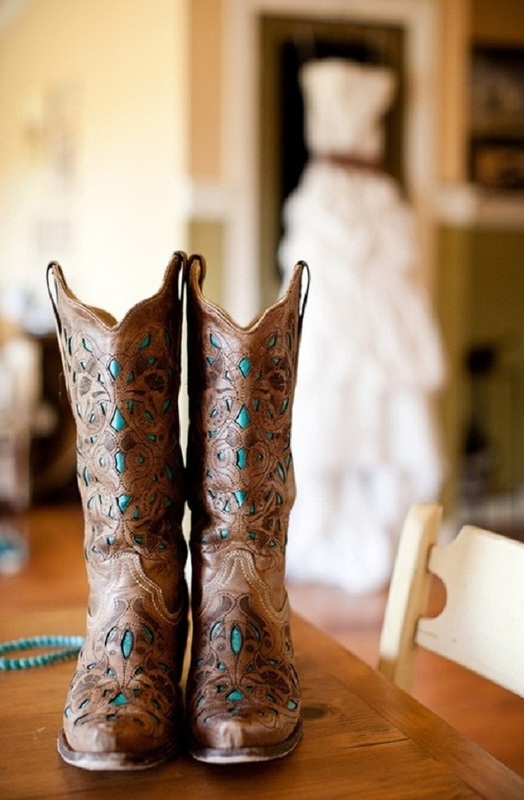 For those who prefer to have their favorite rustic wedding outside, a barn wedding could be the perfect solution. 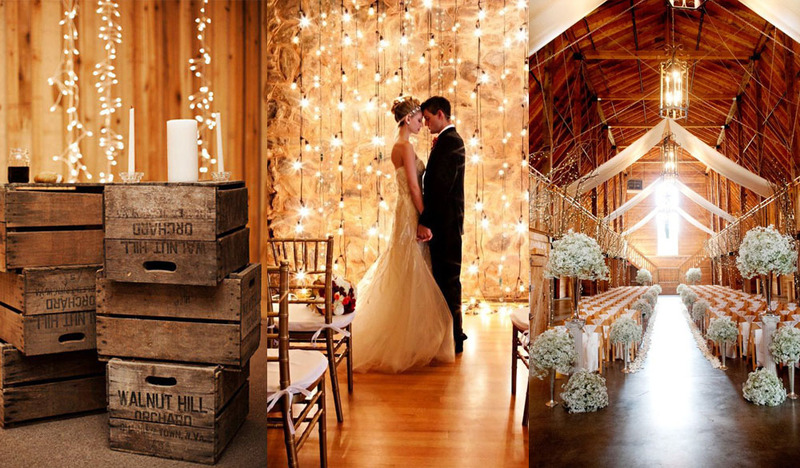 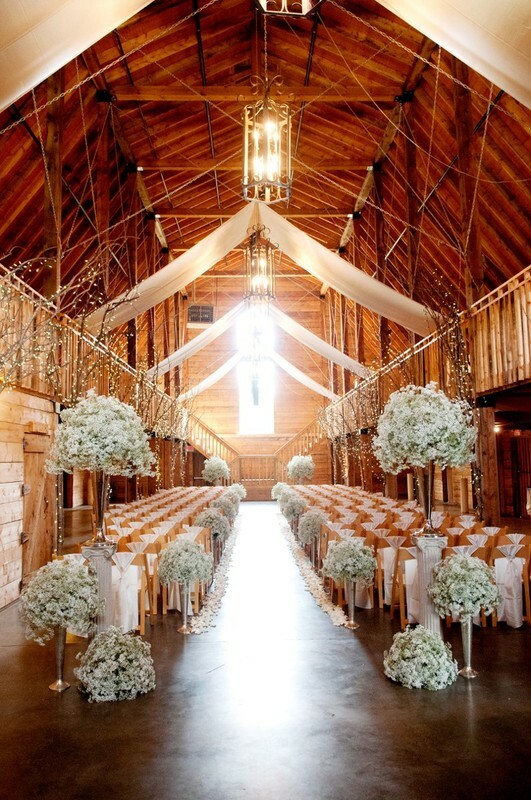 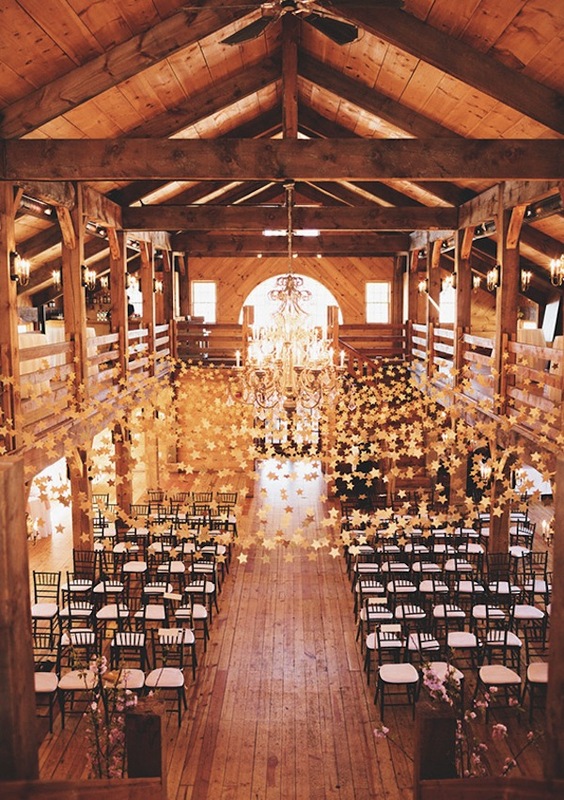 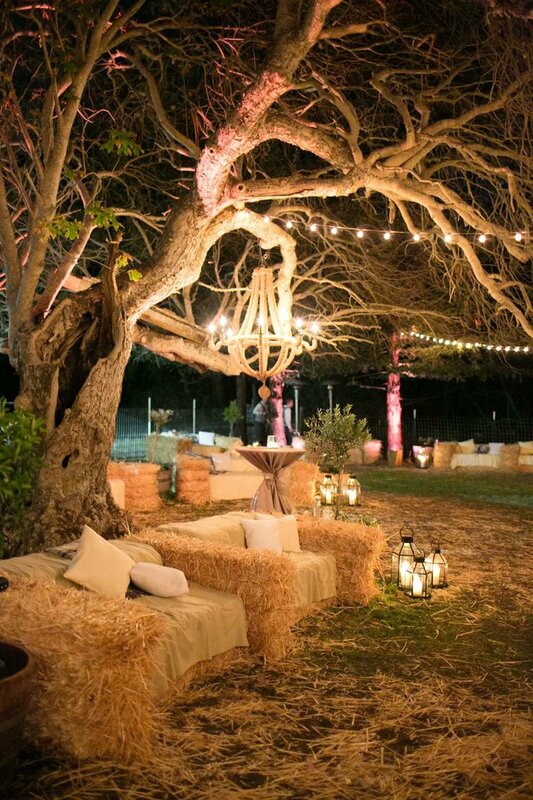 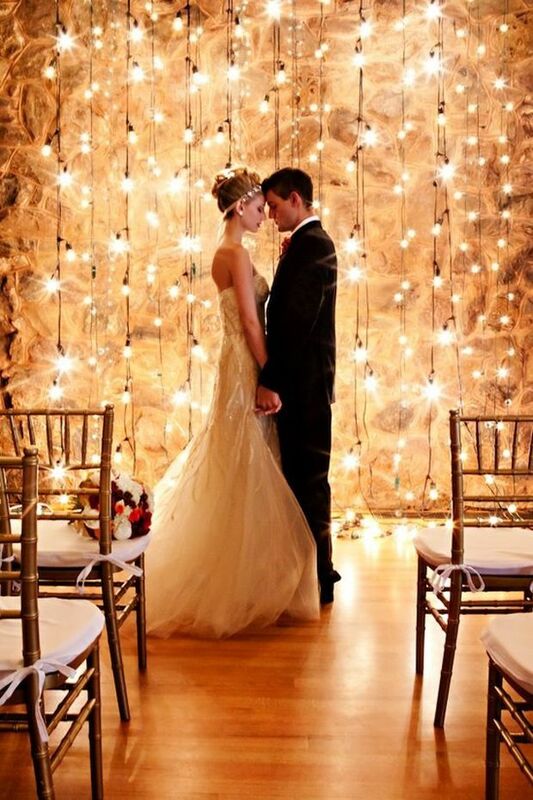 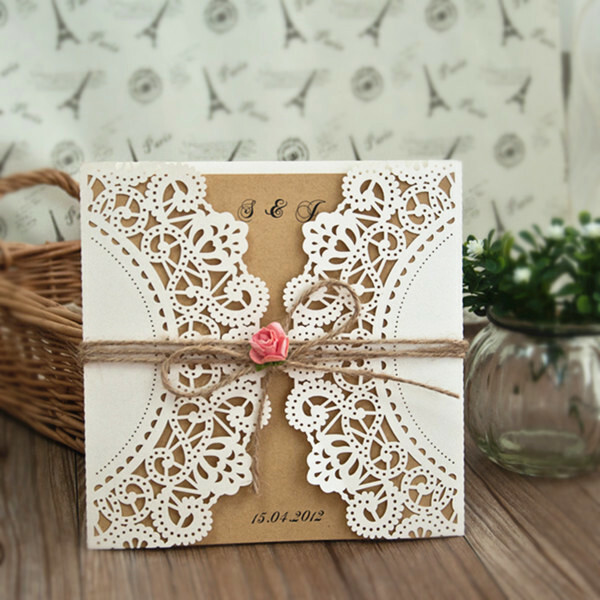 Barn wedding theme is becoming more and more popular as it not only saves so much of cost but also makes it look unique and interesting. 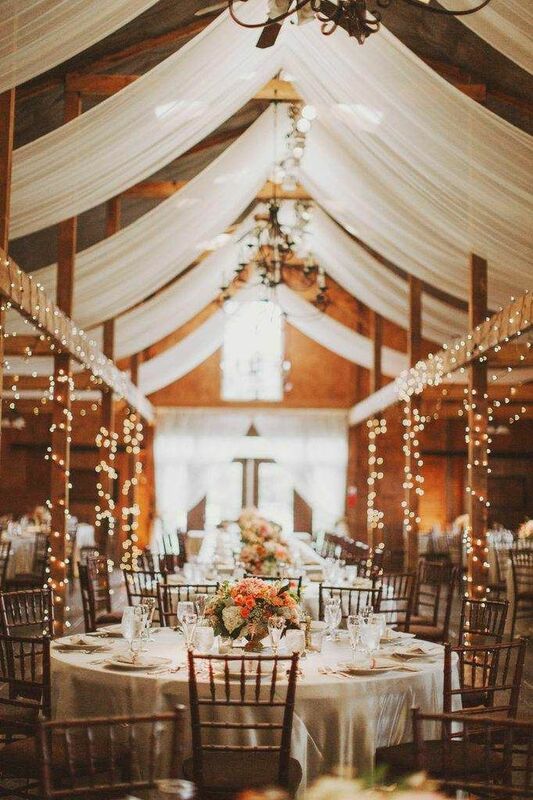 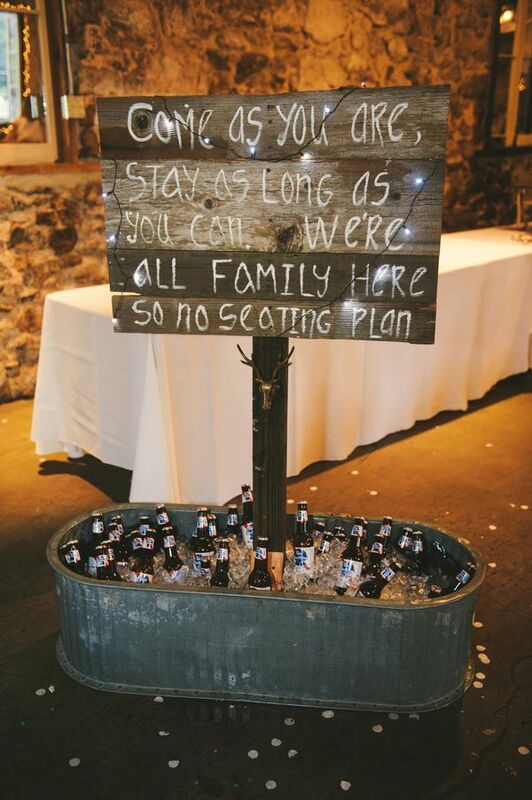 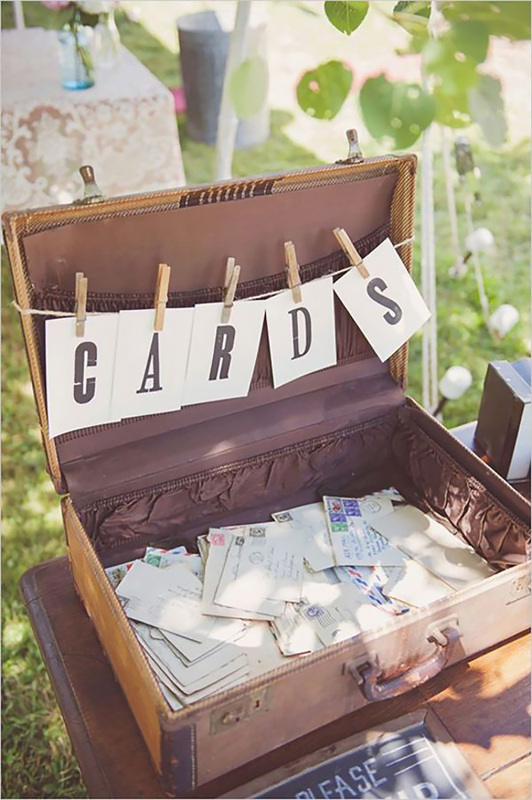 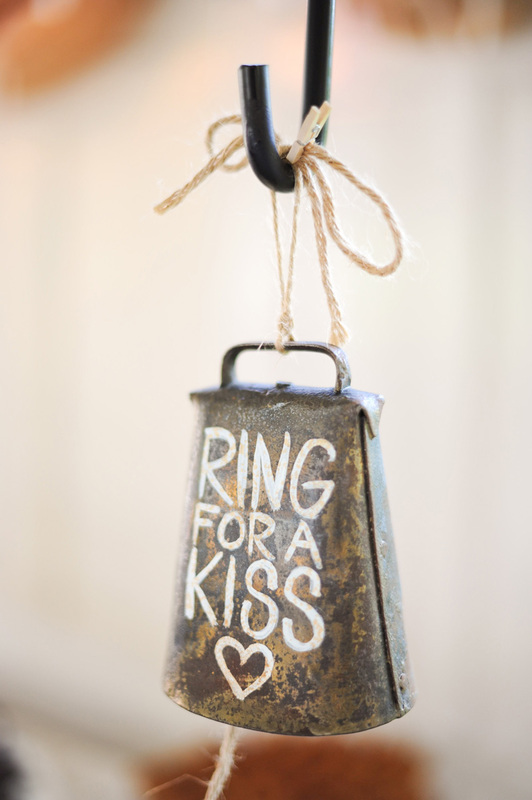 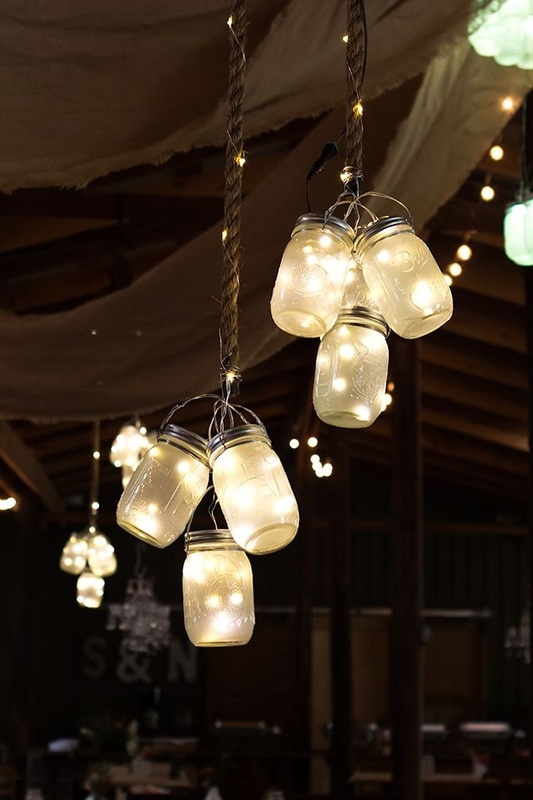 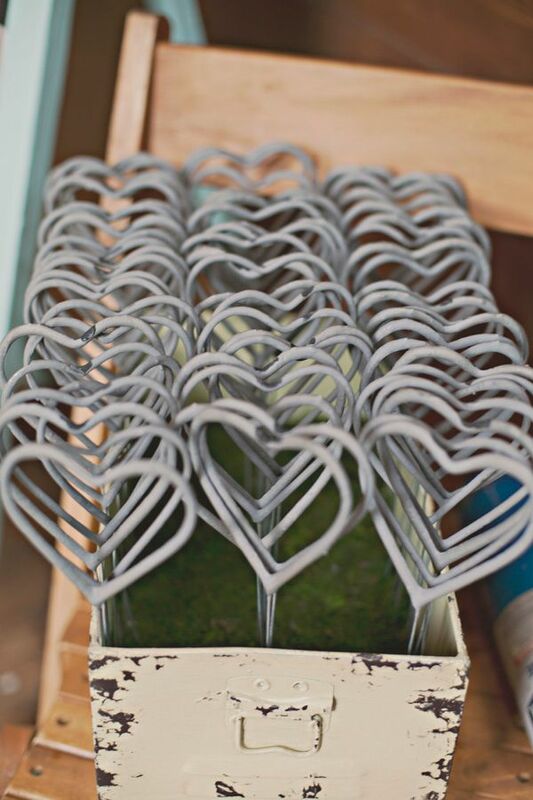 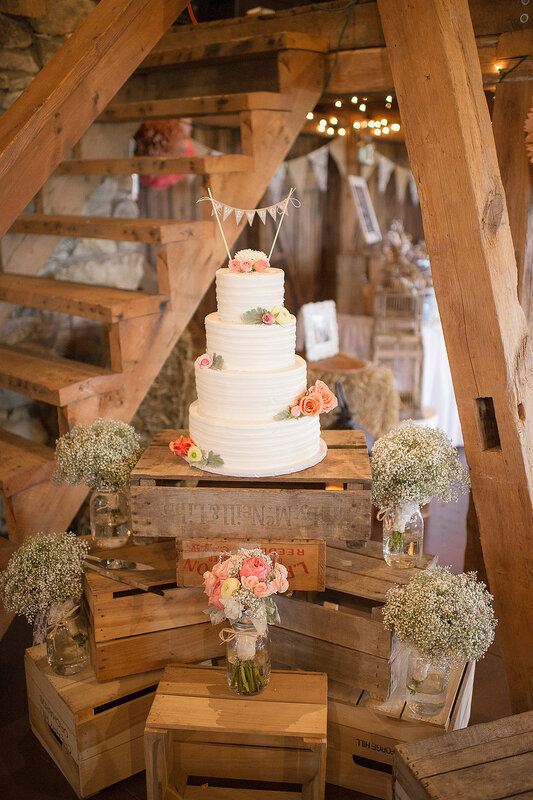 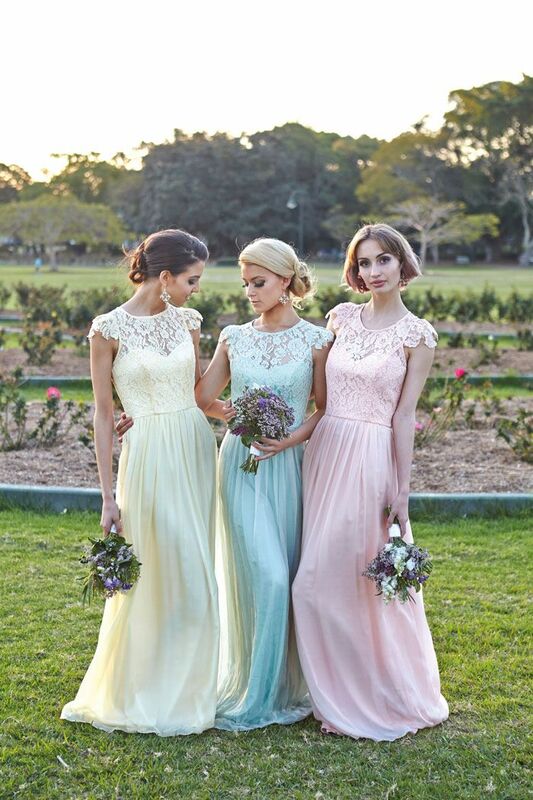 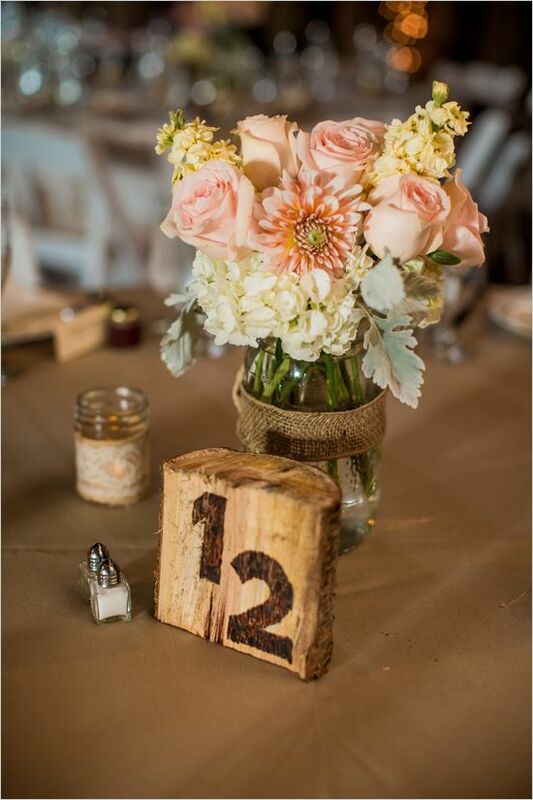 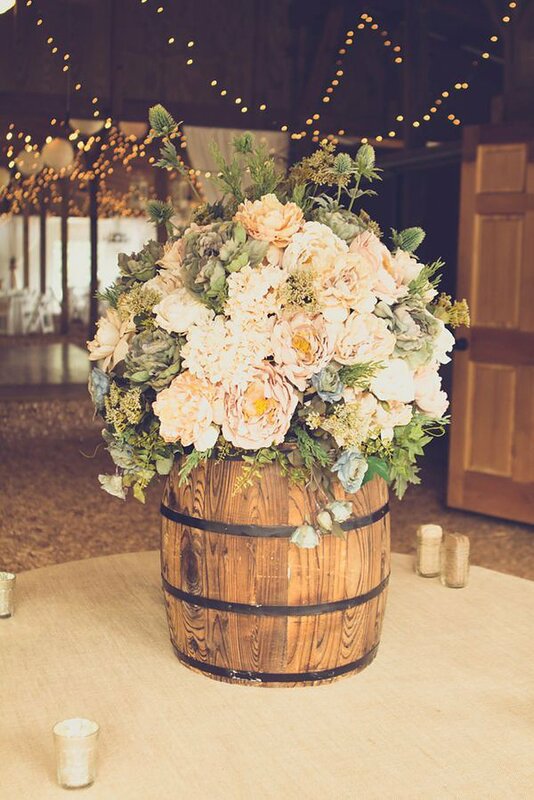 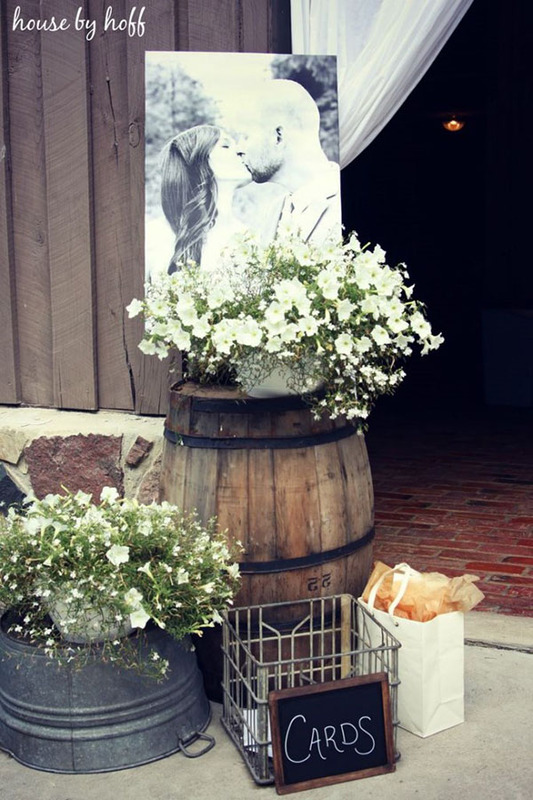 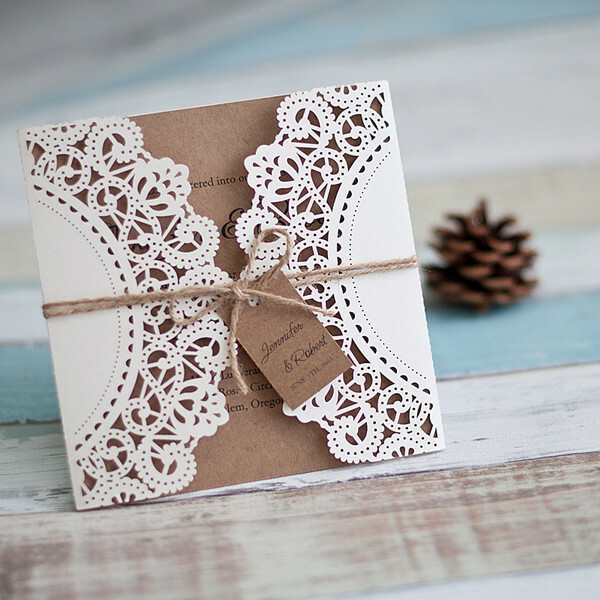 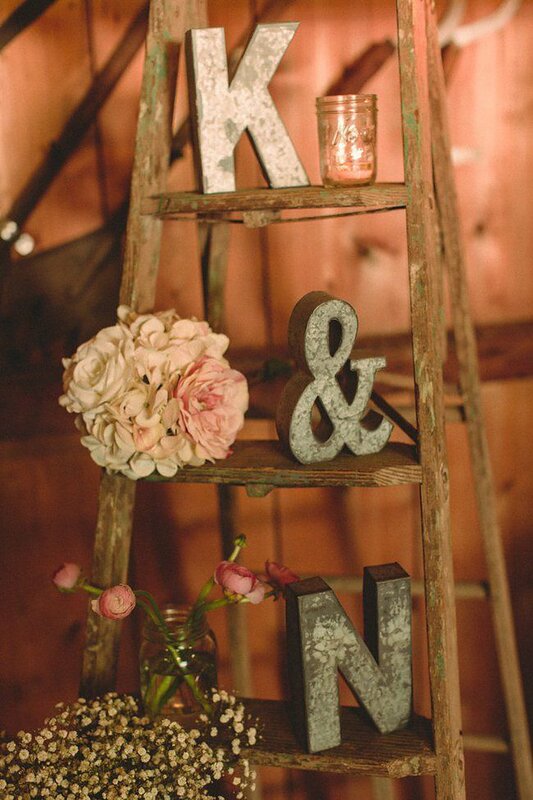 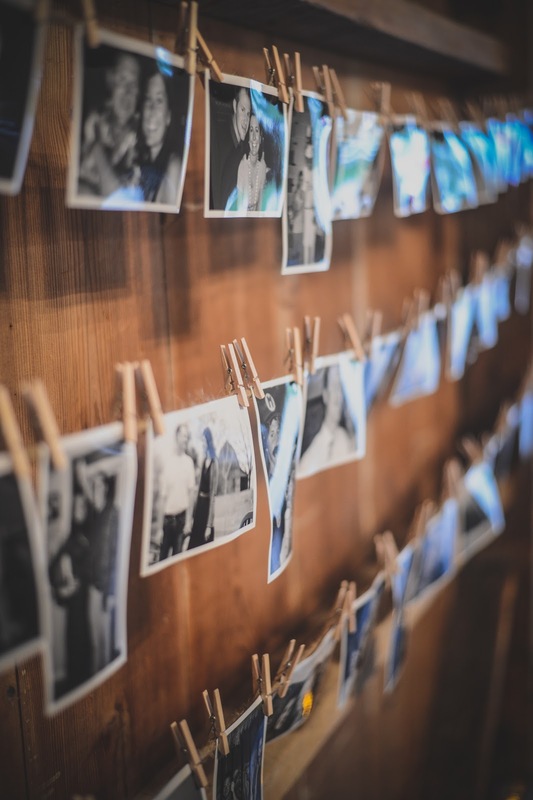 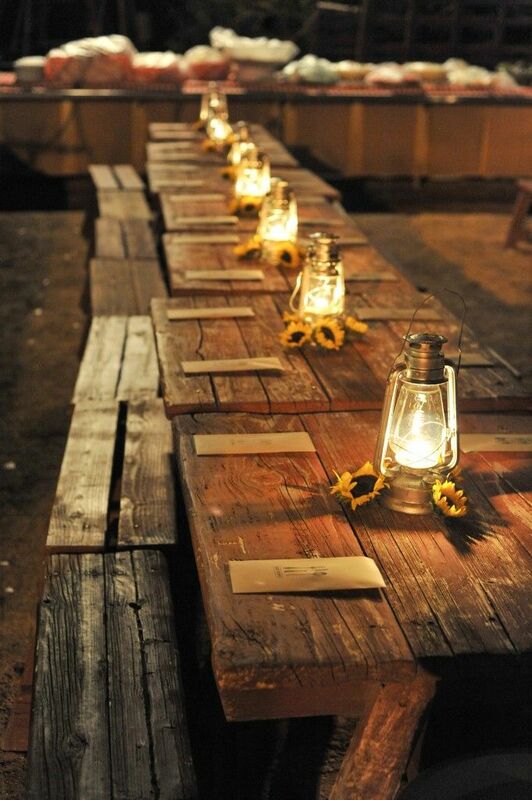 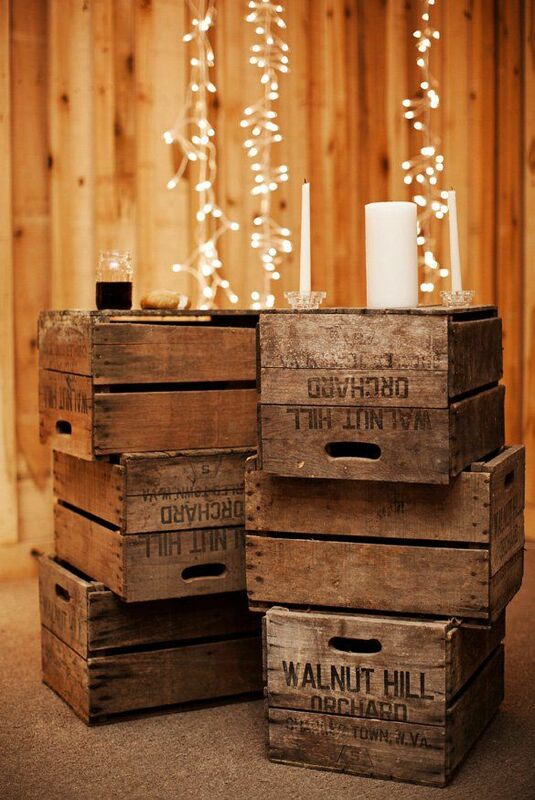 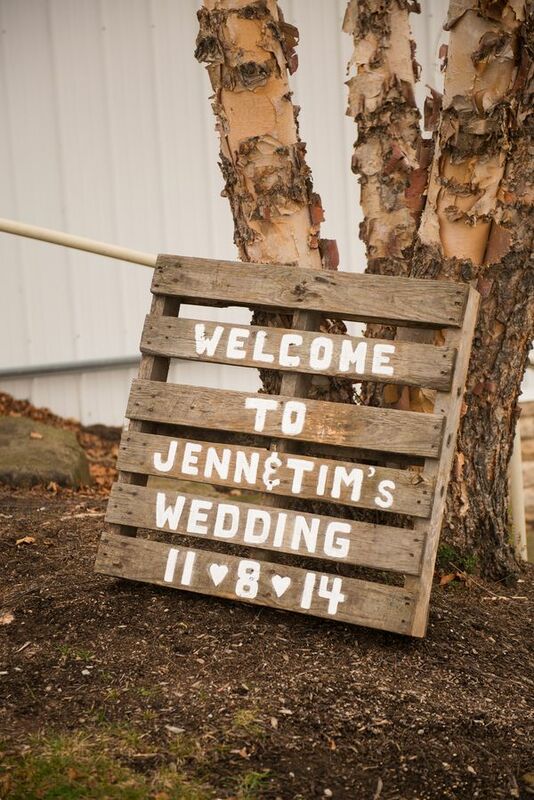 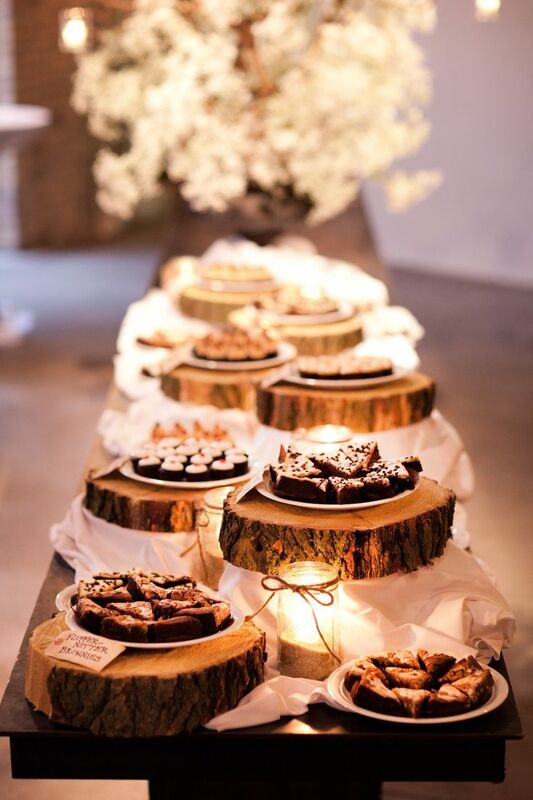 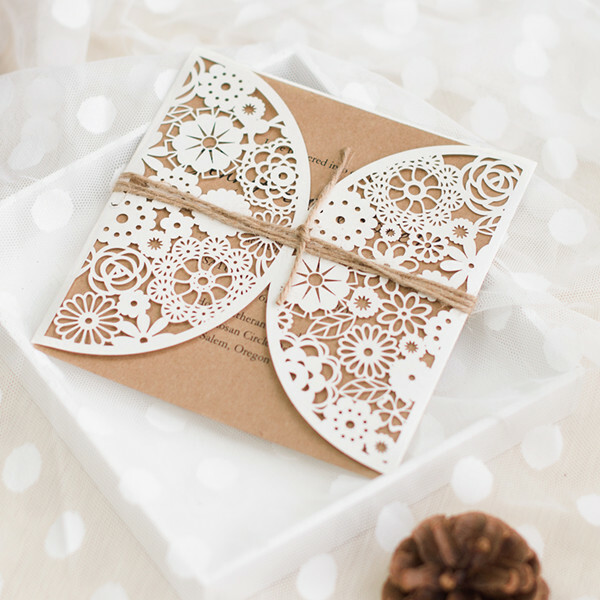 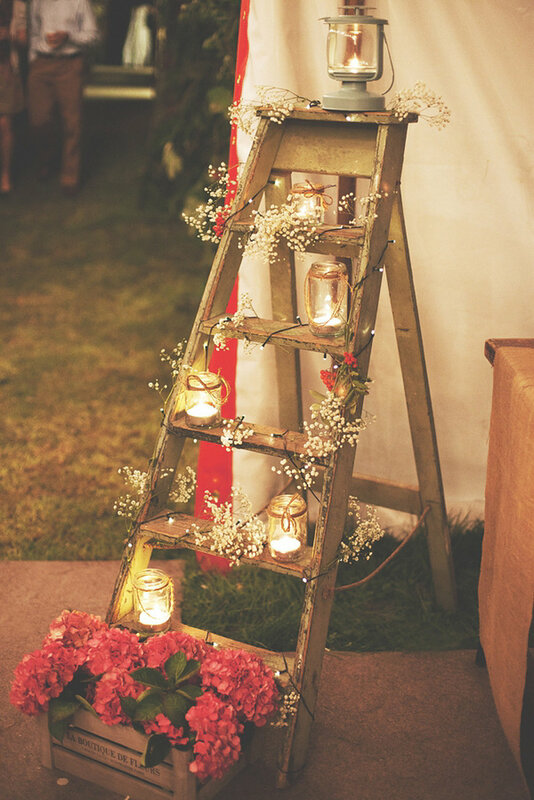 Check out these beautiful rustic barn wedding ideas bellow to help yourself to make a memorable wedding day.